definitely antiquated, says Denver Physical Therapist Patrick Donovan. equity to stay healthy and active. disease, high blood pressure, diabetes, and some types of cancer. points out it can also reduce your risk of falling. adding a towel roll to offload the pressure on your wrists. of osteoporosis by helping maintain bone density. My Mind, Not My Body” – Fact is, focusing on the body is focusing on the mind, says Dr. Donovan. dementia, and is a front-line treatment for dementia. 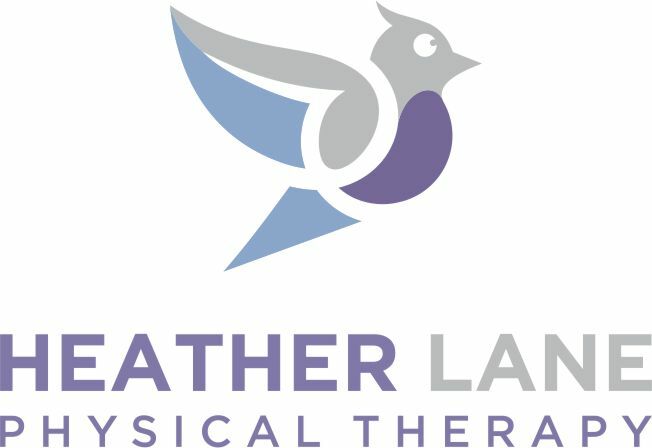 customized to your deficits and pain, find a Physical Therapist near you.